How will I benefit from taking Selenium? Selenium is a powerful mineral that is often underrated for its powerful health benefits. 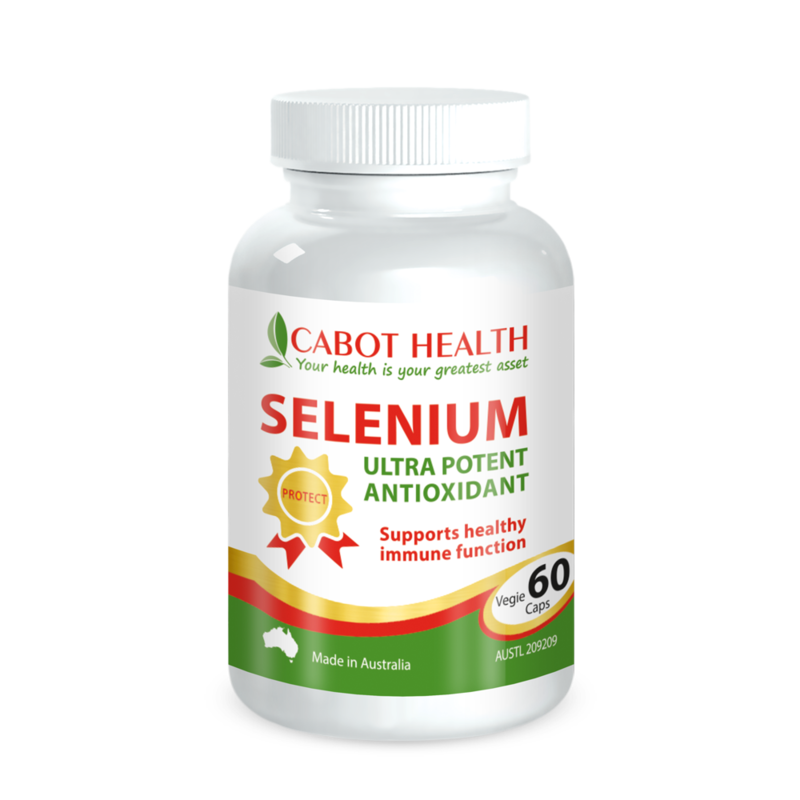 Selenium is a trace mineral that has become recognised as an essential component in human nutrition. 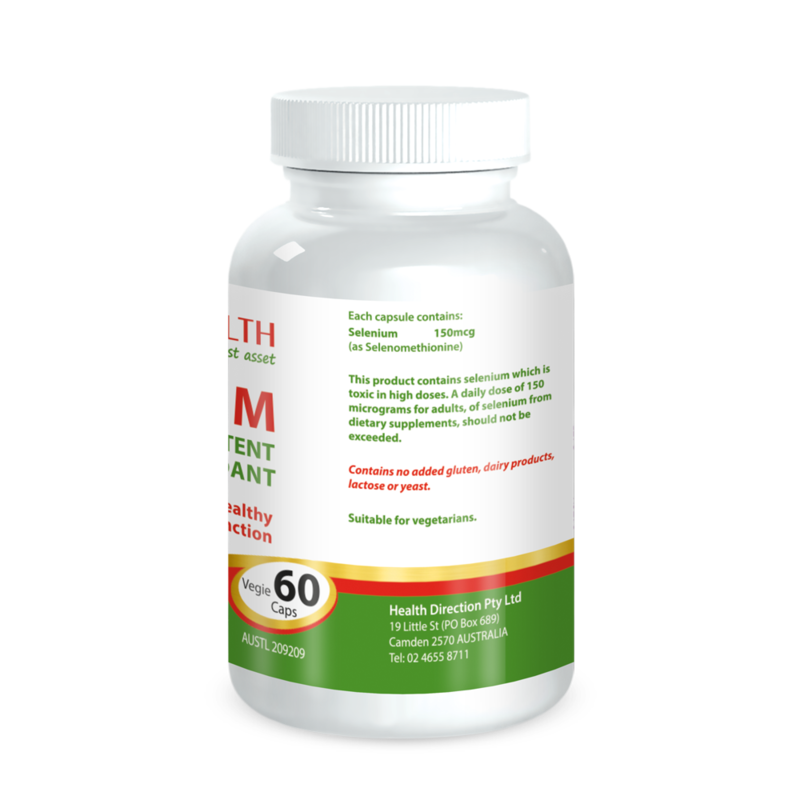 Selenium needs to be obtained in the diet and is critical to the preservation of glutathione; the body’s most potent antioxidant. Food processing – Processing of foods and mass production of foods lowers selenium levels. 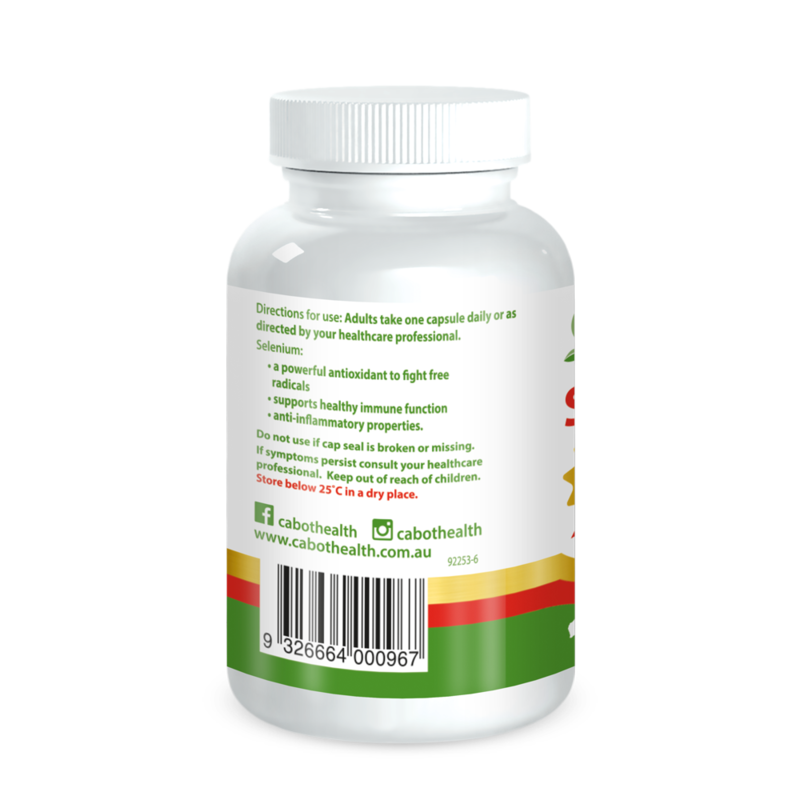 Poor mineral absorption – Is common in people with taking antacid drugs. Viral infections – People who have chronic viral infections such as HIV, Epstein-Barr virus (glandular fever), mosquito transmitted viral infections and viral hepatitis. Poor soil quality – Selenium deficiency is widespread throughout Australian soils. 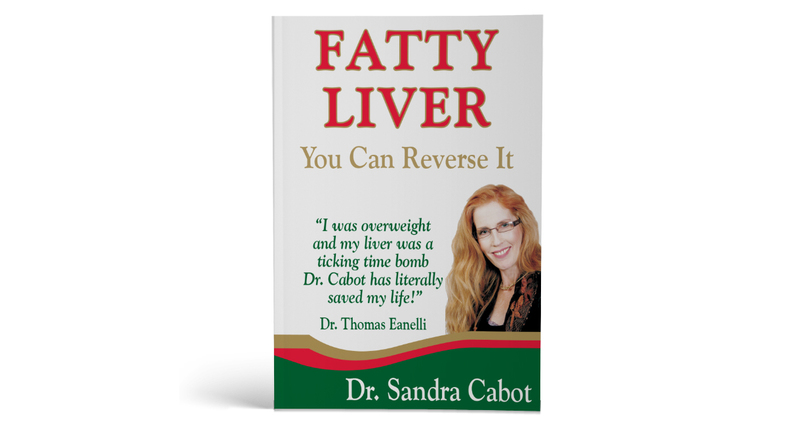 Program tailored for liver and gallbladder disease, detoxification, digestive problems and excessive body weight. 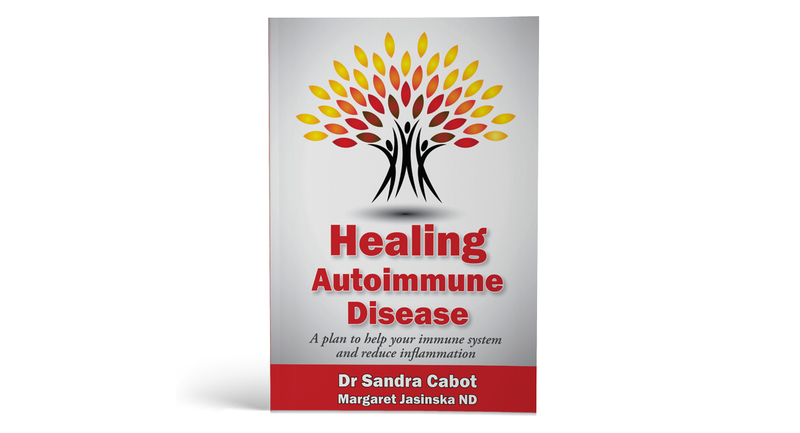 This book offers a medically proven approach to assisting immune system disorders. Gluten - Is it Making You Sick Or Fat? 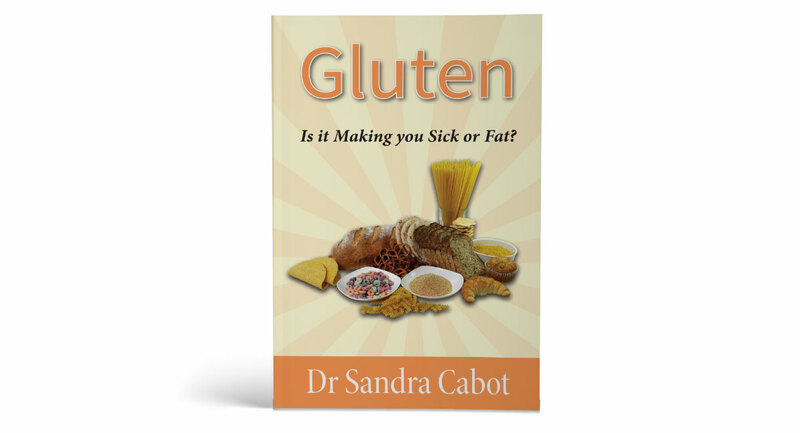 Even if you are not a coeliac, could gluten really make you very ill?